With over 46 years of experience we have worked on just about everything that has two wheels. Trust our expertise with your machine. We service all Makes and Models! From regularly scheduled services to full overhauls and troubleshooting, we can get you back on your motorcycle as quickly as possible. We also offer same day service. Come in and let us go to work for you. We have a dedicated Tire Program with the lowest tire prices and competitive mounting prices in the Central Florida area, and we will mount your tires the right way without damage to the wheels. The Motorcycle Clinic has an in-house Dyno-Tuning center. Having been certified by the Dynojet Company, we are Central Florida’s authority Dyno-Tuning center. We have owned and operated our Dyno for over 13 years and are very proficient at tuning your bike to its optimum air-fuel ratio, producing good gas mileage, best performance, and the safest running conditions for your motor and ensuring its longevity. it’s no secret that our performance division is second to none. We are the place that the others send to install, repair, and or tune for Turbo systems, Supercharging systems, Power Commander programing via our in house Dynamometer, jet kit tuning, or building a motor ground up. No job is too small or large. It’s our passion that drives our success! Aluminum and steel, whatever is needed our experienced techs can handle it all. Another Motorcycle Clinic benefit. Sometimes a customer’s imagination is the only limitation. Bring in any quantity of your used oil and we can dispose of it properly and safely. Bring in your used unwanted batteries and we can recycle them the proper and safe way. With over 45 years of experience we are your one stop shop! There is no need to search several different places for paint, powder coating, mechanical, lighting, electronic, and or performance. It’s all here at The Motorcycle Clinic. 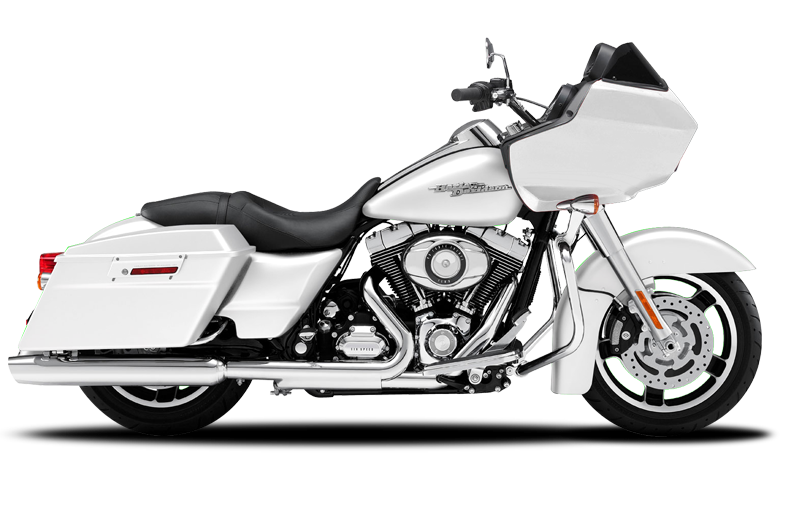 The Motorcycle Clinic has been serving the Central Florida area motorcycle enthusiasts with superior service since 1973. With a vision to provide top quality service at a fair price, Brian Dady, BRYAN Montoya and staff have built a reputation for going the extra mile for all their customers. The Motorcycle Clinic has built some of the most competitive machines for Central Florida’s top professional and novice riders. The Motorcycle Clinic has specialized in all areas of the industry for the last 46 years. Whether you enjoy casual riding or competitive racing, The Motorcycle Clinic has the experience to take you to the next level. The Motorcycle Clinic combines courteous and personal service with state of the art facilities and equipment. Services include; Dynometer tuning, Engine building, Suspension services, Crash repairs, Insurance liaison, full custom work, Manufacturers recommended tune-ups and much more. Mr. Dady, Bryan, and staff will always be ready to answer your questions. Stop by, e-mail us, or give us a call for all your motorcycles needs.